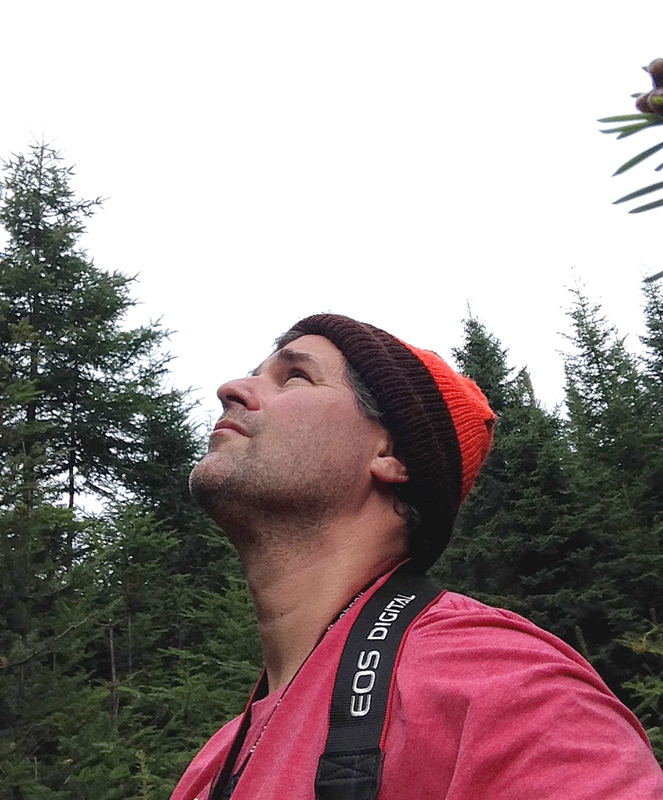 Chris Bosak looking for birds in Pittsburg, N.H. Birds of New England is a website devoted to the birds and wildlife of New England, the northeastern corner of the United States. The four distinct seasons of New England make it interesting for birdwatchers as each season holds its own regular birds and surprise avian visitors. http://www.birdsofnewengland.com celebrates the wildlife of New England by posting photographs, new, stories and thoughts by nature columnist and photographer Chris Bosak. Chris has written a weekly birdwatching column since 1999 in various New England newspapers. It currently runs in The Hour newspaper of Norwalk, Connecticut, and The Keene Sentinel of Keene, N.H. The column includes a photograph taken by Chris each week. All photos on http://www.birdsofnewengland.com _ except in the “Reader Submitted Photos” section _ have been taken by Chris. Chris is also the founder of BirdCallsRadio, a weekly radio show that aired from the winter of 2010 to the fall of 2011. Chris placed a heavy emphasis on conservation and getting young people involved in nature. Those themes continue to be important for the author and are pervasive in his writing. A Red-bellied woodpecker was at our suet feeder Sunday, the 16th around 10:15. We live in Winchester, NH and have never seen this bird before. Whether you choose to participate or not, I look forward to continuing to read your posts. Thank you. I live in Spofford NH and was raised in Westport CT so I am familiar with many of the areas mentioned in your column in The Keene Sentinel. Last week my friend and I spotted a flock of, probably, 75 to 100 cedar waxwings feeding on crab apples in a parking lot on West Street in Keene. The same afternoon we passed a ornamental crab apple on a street in west Keene and both commented that the waxwings needed to find that tree. The following Tuesday I drove by and the tree was full of wax wings and on the ground under the tree was a huge flock of robins eating what had fallen from the tree. This past weekend I watched as a huge flock of robins knocked the apples out of an old apple tree near Spofford lake and ate the seeds from the apples on the ground. There had to be at least 50 robins there for three days. Tracks in the snow showed that the deer came in at night and ate the fruit that the birds left behind. I’m really glad to have stumbled across your blog, Chris. The birds captured in the photos are stunning and the more commentary on distinct species the better. Would love your help identifying a hawk-like bird – I have a pic on my phone of it eating a mourning dove in my yard – how do I get it to you? we had an adult bald eagle that had caught a young turkey across the road from our home. also every nite around 6pm we have at least a dozen it not more bluebirds in, around, & in the tree waiting for a turn in the bird bath for a bath. most enjoyable.